Gym in Santiago - TrainAway helps you get access to great quality gyms! Gym in Santiago - TrainAway helps you get access to great quality gyms! 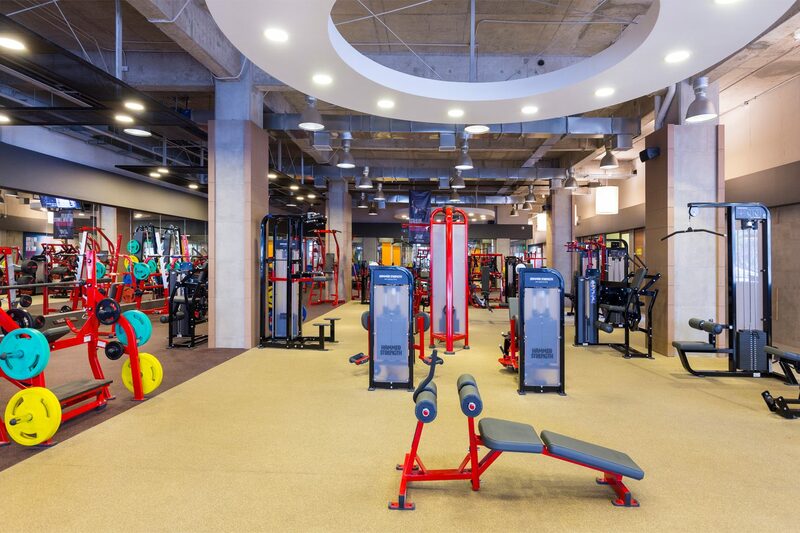 Now with TrainAway, you can step inside one of the premier fitness clubs in Santiago, Sportlife Purísima. A fitness mecca with a futuristic feel with is red machines and brand new, state of the art equipment. The club will leave you with a great fitness experience for life. Sportlife Purísima is located in the area of Bellavista in the heart of Santiago – one of the most well liked districts of the city. Close to the Mapocho river running through the city, there is plenty public transportation that will take you close to the doors of this wonderful club. The gym will present you with everything you would want from a gym. 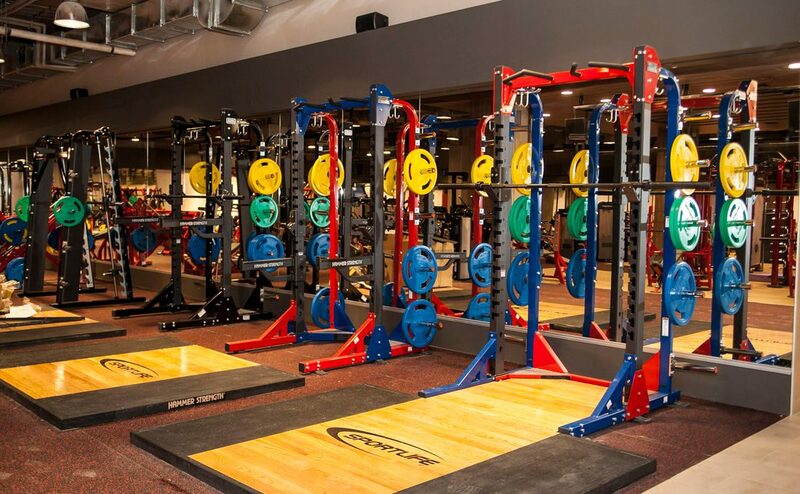 Top of line machines and equipment in every aspect of the club. 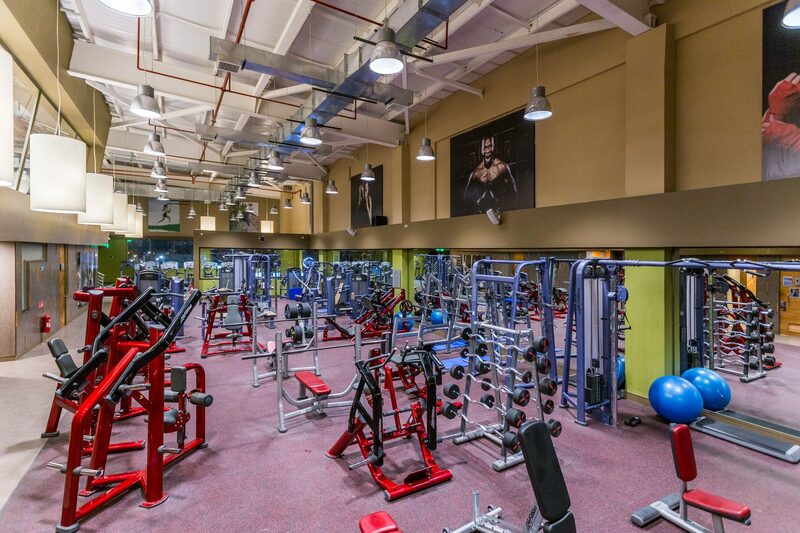 Cardio machines, resistance machines, free weights and functional area – all of the areas is a joy to work out in. 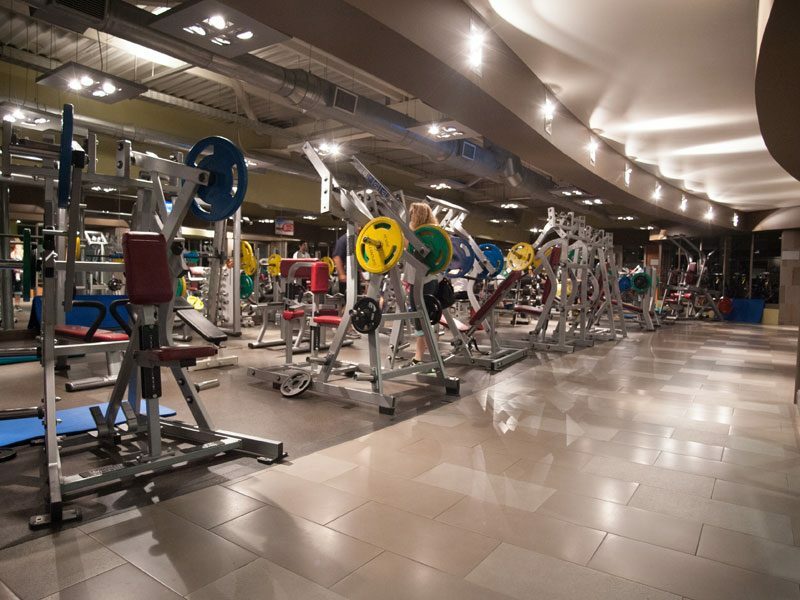 Life Fitness stands for most of the equipment and they haven’t hold back on the amazing design. Shower facilities are great and the reception let’s you enjoy protein snacks and refreshments after your workout. The club can easily be accessed with a fitness day pass from TrainAway. Just show the pass in the reception and your ready to work out. 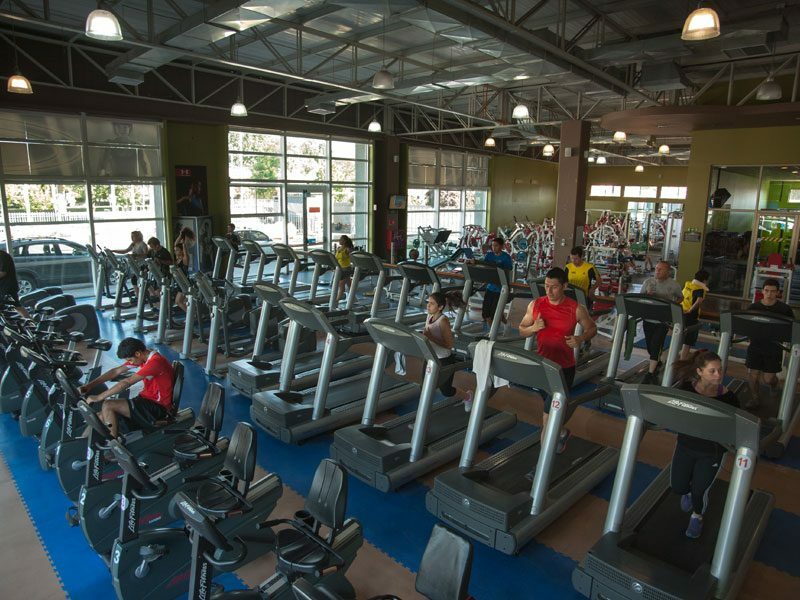 The gym is right in the central part of Santiago in the popular area of Bellavista. It’s easy to get to for anyone visiting the city weather it’s by foot, public transportation or taxa. Sportlife Purísima is one of those gyms you will remember after a visit. 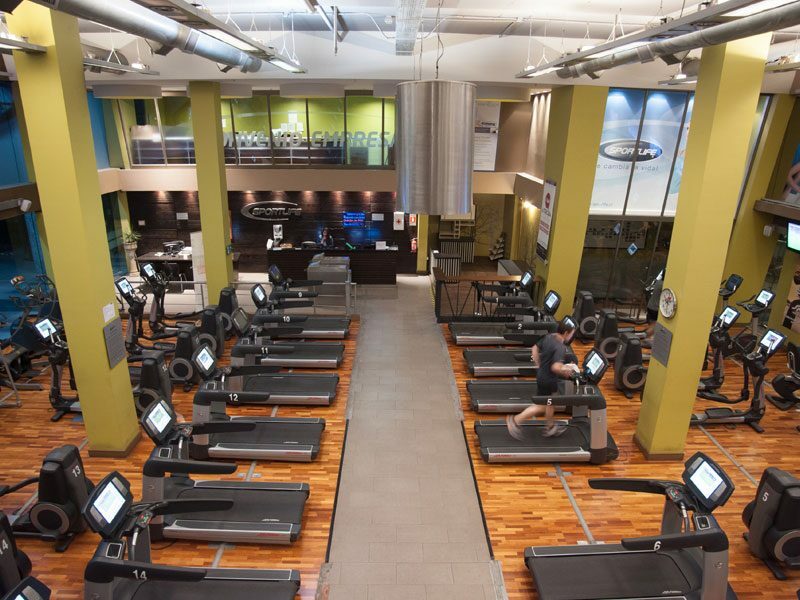 A wonderful fitness scene, fantastic gym space and great atmosphere. Don’t hesitate to try it out if you are visiting santiago, you will not regret it. A visit is no further away then a TrainAway pass. Download the app, find Sportlife Purísima, buy a pass and your ready to go. Very convenient service and good local gym offerings in Santiago. Love the flexibility I can get to try different gyms whenever I travel around Chile. Really surprised to find so many available gyms in Santiago where I could get a day pass with no hassle, and nice ones too. Own a gym in Santiago? Santiago, Chile’s capital and largest city, sits in a valley surrounded by the Andes and the Chilean Coast Range. Plaza de Armas, the heart of the city’s old colonial core, is home to two neoclassical landmarks: the 1808 Palacio de la Real Audiencia, housing the National History Museum, and the 18th-century Metropolitan Cathedral. La Chascona is the home-turned-museum of famed Chilean poet and national icon Pablo Neruda. Nearby is San Cristobal Hill, hosting the massive Parque Metropolitano, with swimming pools, trails, a botanical garden, a zoo and a funicular to its summit. A smaller hill, Santa Lucia, features extravagant landscaping, fountains, and promenades. The luxury boutiques of Avenida Alonso de Cordova and the Museo de La Moda fashion museum are highlights of the upscale Vitacura neighborhood. Mock colonial village Pueblito Los Dominicos specializes in crafts. Bustling Mercado Central sells seafood, fruits, and vegetables. The Barrio Brasil and bohemian Barrio Bellavista neighborhoods offer lively nightlife. The number of gyms in Santiago is increasing in line with global rates. The Chilean fitness industry has seen significant increases in membership in recent years and this is reflected in Santiago. 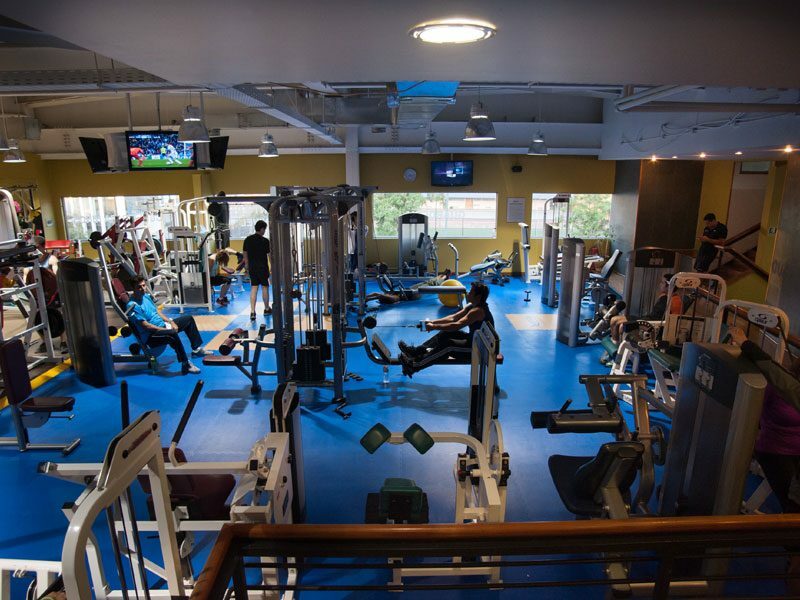 You can easily find gyms in Santiago offering a wide variety of fitness facilities and classes. 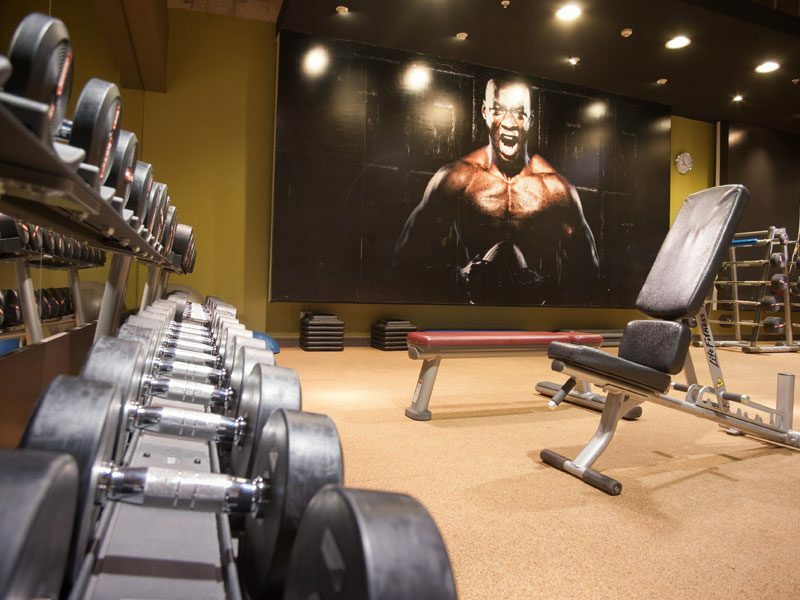 Whether you’re in Santiago for business or pleasure, you won’t have any problems finding a gym that suits your needs. 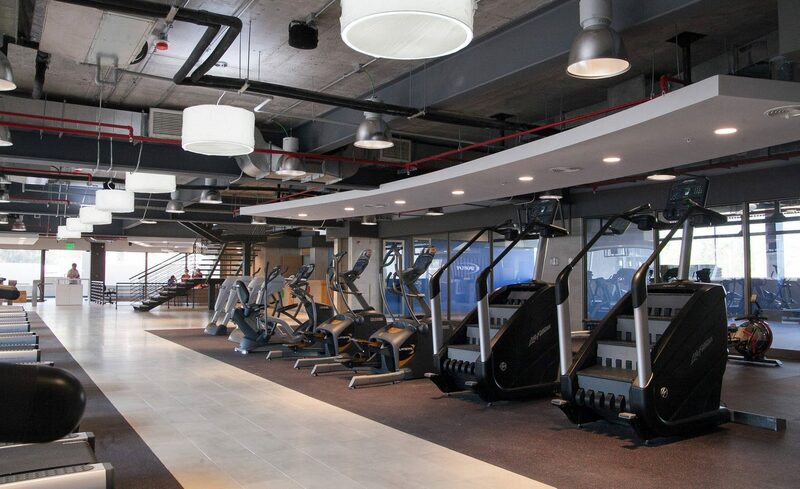 If you are looking for a good gym in the city center try out Sportlife Vitacura which is near Costanera Center.